Company SDG-Trade is one of the biggest companies in the Eastern Europe. It provides a wide variety of trading services, giving an opportunity to trade on the the most powerful stock exchanges in the USA and the whole world: NYSE (AMEX) and NASDAQ. SDG-Trade has a huge experience on the American stock market. A lot of its clients succeeded in trading. The company provides opening an account for trades and different study programs. SDG-Trade is the model of qualified, reliable and responsible company and a partner. 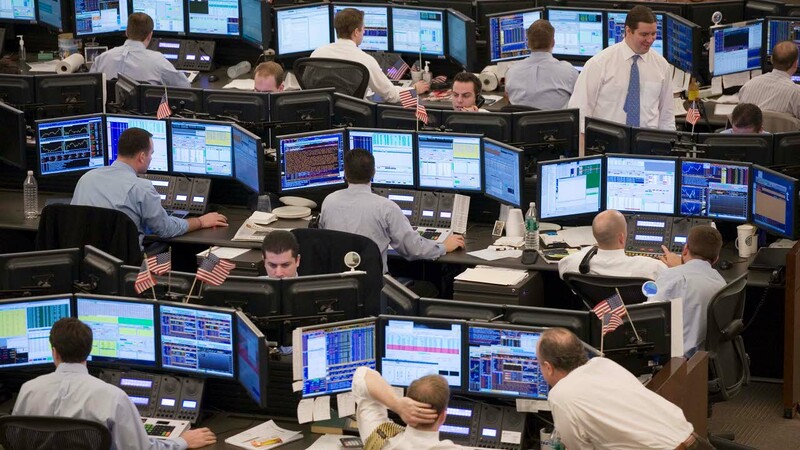 Online support by the company’s traders and their help during trading hours. Nyse – the biggest worldwide stock exchange, where the majority of famous companies and corporations trade shares. It has the largest market capitalization in the whole world. Nasdaq - stock exchange in the USA, which specializes in shares of companies in technology. It is the second worldwide stock exchange after Nyse. Amex – stock exchange, which composes into Nyse. It provides international financial services. It is headquartered in Manhattan. Amex was founded in 1850.